Snooker is seldom a sport for heavy staking but a double on a couple of Shanghai Masters match favourites could be the answer to a tricky day's punting. Luca Brecel meets Jamie Jones and Mark Williams takes on Gerard Greene with a third-round berth the prize for the winners. Brecel and Williams have been successful performers this season and it will be a surprise if either man comes up short. 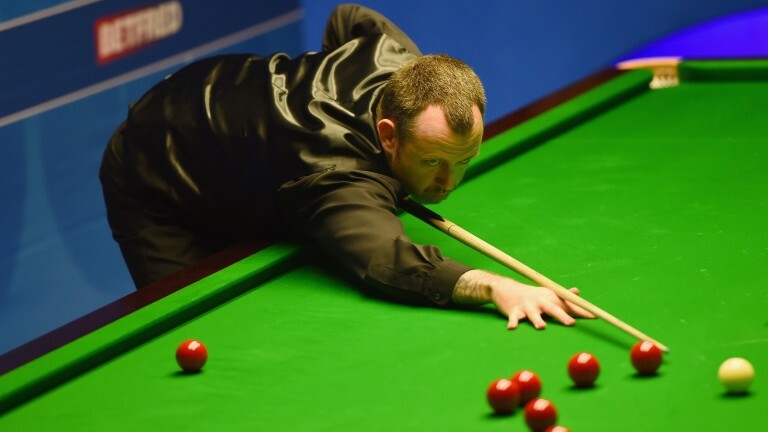 Jamie Jones is hoping to rediscover the form that took him to the World Championship quarter-finals in 2012, but the Welshman is not finding it easy and China Championship hero Brecel is playing well enough to silence his opponent. Williams may actually be the riskier part of the double but the Cwm cueman, who likes playing in China, has been a model of consistency this term and it is hard to see him letting those standards drop. The double pays 3-4 and that price is perfectly acceptable for two players who are accustomed to winning matches such as these.